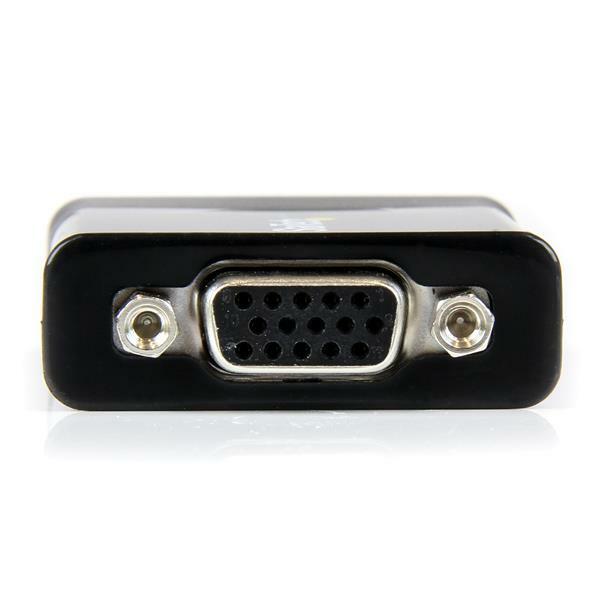 The MCHD2VGA HDMI / Micro HDMI to VGA Converter lets you connect an HDMI-enabled video source device to a VGA monitor or projector. 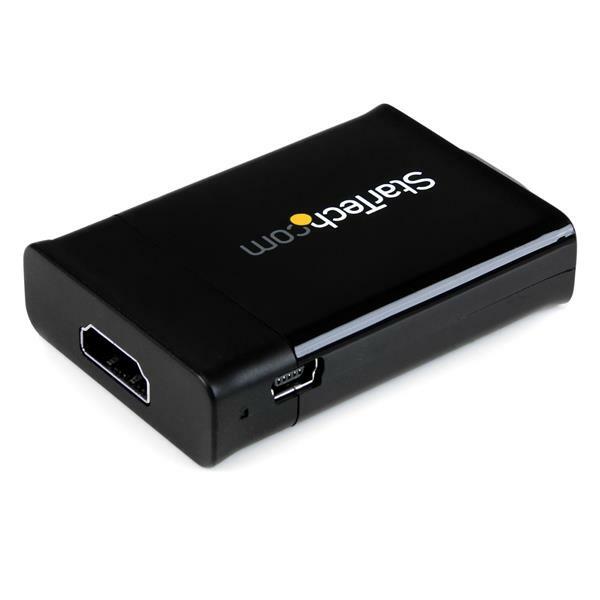 The adapter also includes a Micro HDMI to HDMI adapter, for added compatibility with Micro HDMI tablets and smartphones - an ideal solution for sharing presentations or worksheets from your HDMI and Micro HDMI devices, on a classroom or boardroom projector. 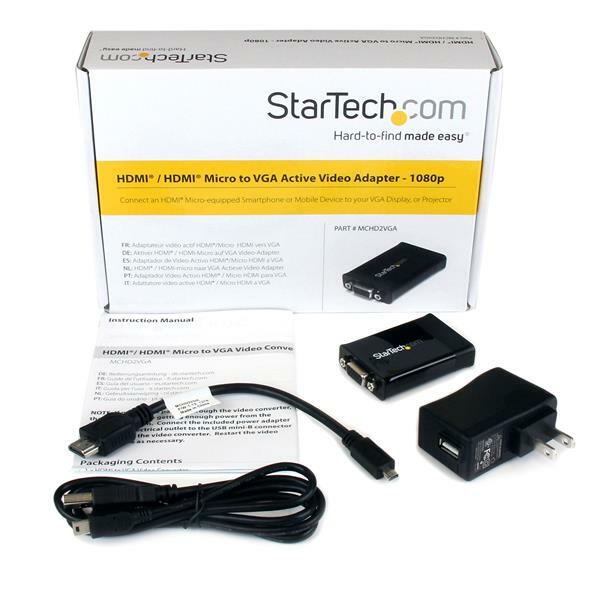 The MCHD2VGA provides an active video connection making the MCHD2VGA the perfect solution for low-power HDMI sources, such as MacBook® and Mac Mini computers. For added convenience, the adapter can be powered using any USB power source, even the computer or television the device is connected to. A power adapter is also included ensuring you can connect the adapter to a regular power outlet where a USB Power source may not be available. Note: The adapter will not pass digitally encrypted content. 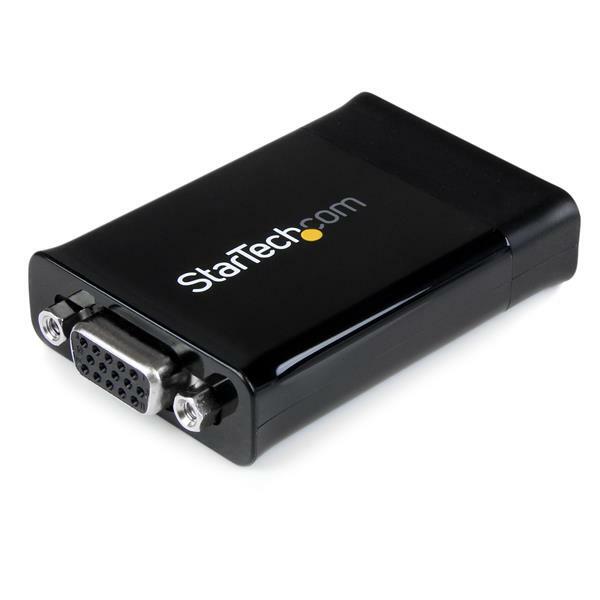 The MCHD2VGA is backed by a StarTech.com 3-year warranty and free lifetime technical support. Why am I experiencing issues converting from HDMI to VGA on certain devices? Certain HDMI sources have known issues where they do not output enough power over HDMI to power HDMI adapters. In this case, it is best to consider HDMI adapters with external power over USB or with an external power adapter. This affects our HDMI to VGA adapters. See below for alternative solutions. 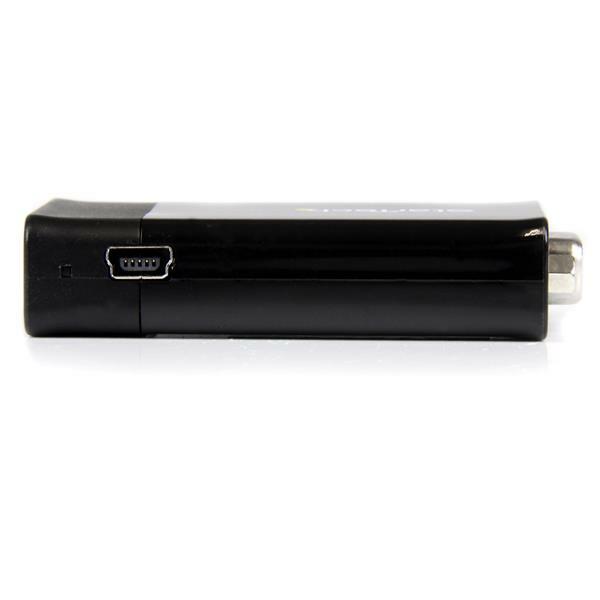 Our HD2VGAA2 has both audio and a USB Micro B port for external power. Our MCHD2VGAA2 has both audio and a USB Micro B port for external power. Our HDACFM lets you adapt from standard HDMI to Mini HDMI. 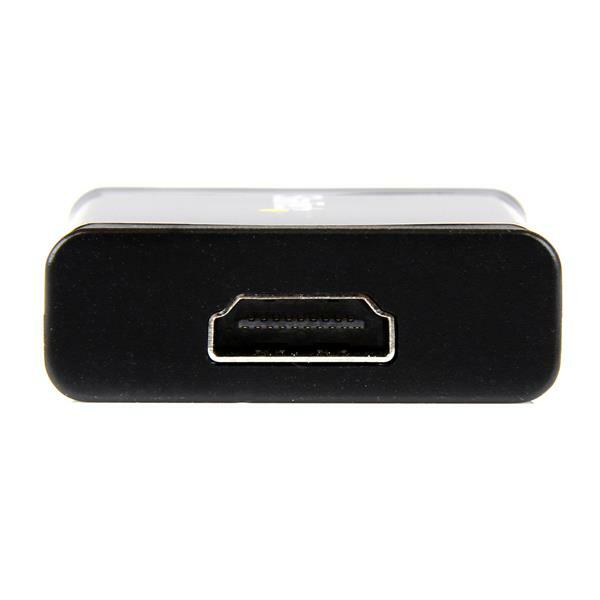 You can pair this with our HD2VGAA2 to go from Mini HDMI to VGA with external power.